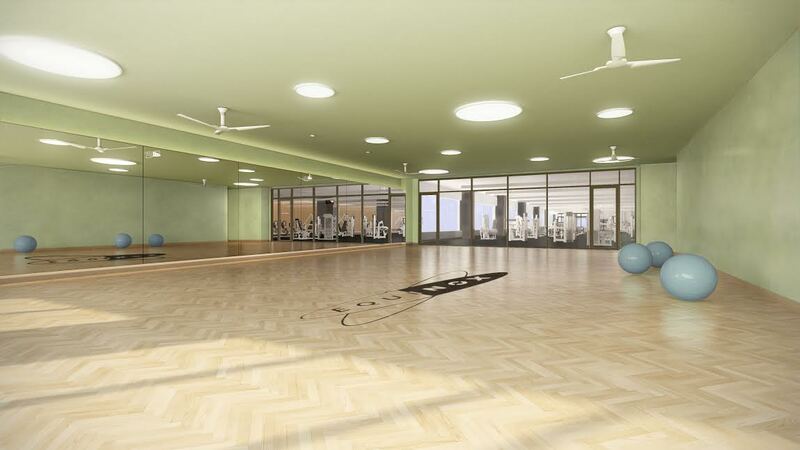 WHAT: Equinox officially opens a new 33,000 square-foot club in Chestnut Hill Square, Newton. WHEN: December 19th, 2013 at 2:00PM. Club officially opens to members at 3:00PM. Equinox Chestnut Hill has five fitness studios, including Equinox’s first ever barre studio, where instructors will lead a full range of yoga, including hot yoga classes, cycling, Pilates and group fitness classes such as Figure 4–a signature barre method workout unique to the Chestnut Hill location and classes such as METCON3, Shockwave, ViPR, and Tabata. Equinox’s cardio and strength training areas unite free weights and cardio machines to create an inspirational setting where members can work out on their own, or with one of Equinox’s personal trainers, and Chestnut Hill hosts Equinox’s first local lap pool. 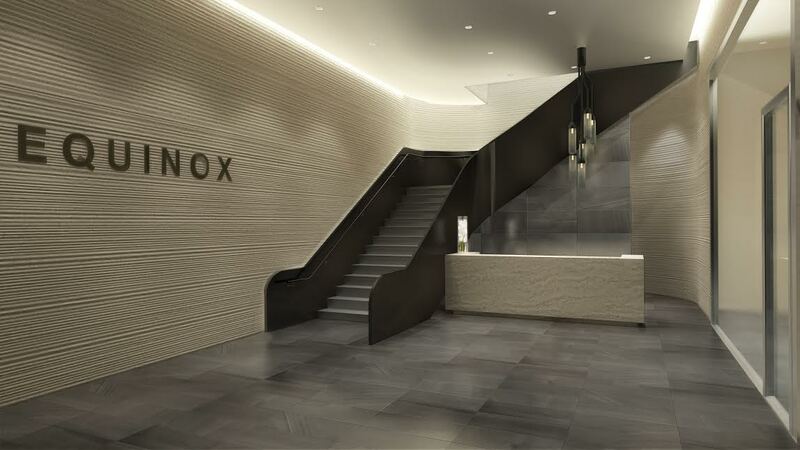 The Spa @ Equinox features a menu of luxurious ways to rejuvenate and pamper the body – from deep tissue massage to post-workout sports massages. The club offers high-end amenities including saunas, steam rooms and locker rooms equipped with Kiehl’s products and eco-friendly plush towels. For parents, The Kids Club allows members to bring their children in for supervised play and activities. The Shop @ Equinox offers a selection of designer performance and fashion items carefully curated by Equinox’s team of New York based buyers. The club will also has a juice bar featuring healthy selection of juices and café offerings.